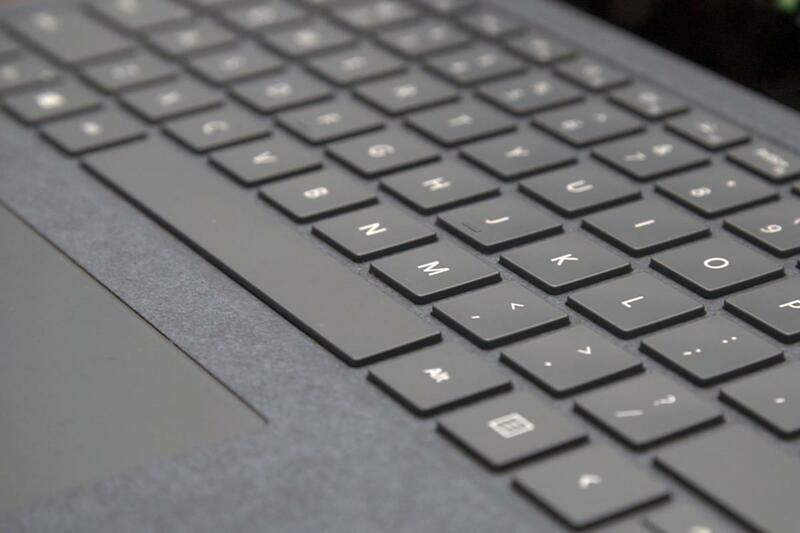 Apple should take a cue from Microsoft’s new Surface Laptop and focus on speed, not gimmicks. Of course, the philosophy of innovation can go awry. Apple was so concerned about transforming the 2013 edition of the Mac Pro into an elegant, radical piece of machinery that it lost sight of what made that product appeal to its users. In a rare moment, the company even admitted it had taken the wrong approach. But what about Apple’s portable Macs? With this week’s announcement of Microsoft’s Surface Laptop—of which there is very little that’s radical—it seems as though Apple’s notebooks may have missed a beat by being too focused on pushing the envelope. Maybe what we’re looking for is a faster horse. It’s not hard to trace the pedigree of the current MacBook, back to the original MacBook Air in 2008. Apple emphasized how light and thin it was—it could even fit in a manila envelope. But it lacked common features such as an optical drive (remember those?) and FireWire, and its form factor meant that it had to hide its three ports (USB, micro-DVI, and a headphone jack) behind a flip-down door. It was slower than the consumer-oriented white plastic MacBooks, tended to run hot, and cost a pricey $1800. But over time, the MacBook Air developed into one of Apple’s most popular laptops. Subsequent designs removed the flip-down door, added more ports, and juiced up the processor as Apple managed to better balance battery life and performance. Like that first MacBook Air, the 12-inch MacBook does boast attractive features. 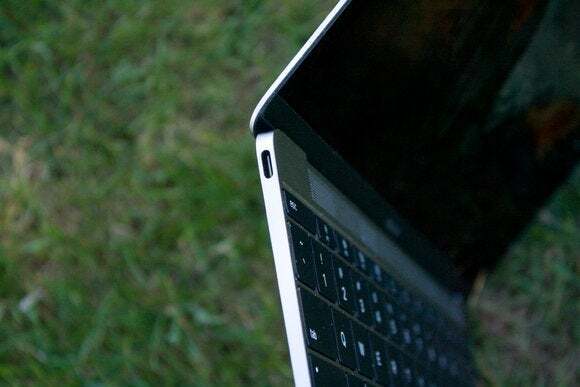 It’s even thinner and lighter, and sports a Retina display and a USB-C port. But also like that first Air, it’s pricey, underpowered, and lacking in ports. Meanwhile, the MacBook Air has reached the end of its life, and will never get a Retina display, USB-C, or Thunderbolt 3. But even so it remains a versatile, powerful machine. I’m writing this column on my 11-inch Air from 2014, and it’s still more capable at many tasks than the iMac on my desk (which, admittedly, is three years older). We’ve yet to see the new MacBook’s second act, but I’m not about to invest in a notebook that’s less capable than what I’ve currently got. At the other end of the spectrum, the MacBook Pro is a respectable machine. But with the Touch Bar model, I worry that Apple’s once again heading down the same road it did with the Mac Pro, redesigning something that the target market of that machine doesn’t particularly want. The MacBook Pro without the Touch Bar didn’t set the world on fire, but it appeals to those who want to get work done without having to adjust their long-learned behavior. In other words: it’s a faster horse. And maybe that’s what’s needed. I understand what drives Apple: The Mac has entered its fourth decade, and while that’s a testament to its success, massive revolutionary changes are going to come fewer and farther between. Plus, speed bumps feel boring. They don’t get a lot of news, and everybody likes the shininess of the new and different. Of course, this has often been Apple’s MO: release a new product that pushes the envelope but requires tradeoffs. Iterate on that product over time to fill in the missing gaps, and refine it until it’s best in class. Rinse, repeat. There’s no reason to think this time will be different, but it’s frustrating that both of Apple’s laptop lines are in the immature stages of this cycle at essentially the same time. I’m looking forward to a new version of the MacBook, in particular. A machine that marries the sleek profile of the current model to the power of my MacBook Air? That’s a faster horse that I’d be happy to saddle up and take for a ride.